Grab your friends and dance the night away from the comfort of your own home. Get your groove on to 40 of the latest tracks from Chart-Topping mega hits to classic party tracks. Go online in World Dance Floor to dance with your friends or other Just Dance fans from around the world. Keep fit and have fun as you work out to customised Just Sweat experiences on any song. Lead the dance in Stage Mode as one player takes the spotlight with two back up dancers…Singing as you dance! Just Dance is back in a big way with the expanded capabilities of the Xbox One. 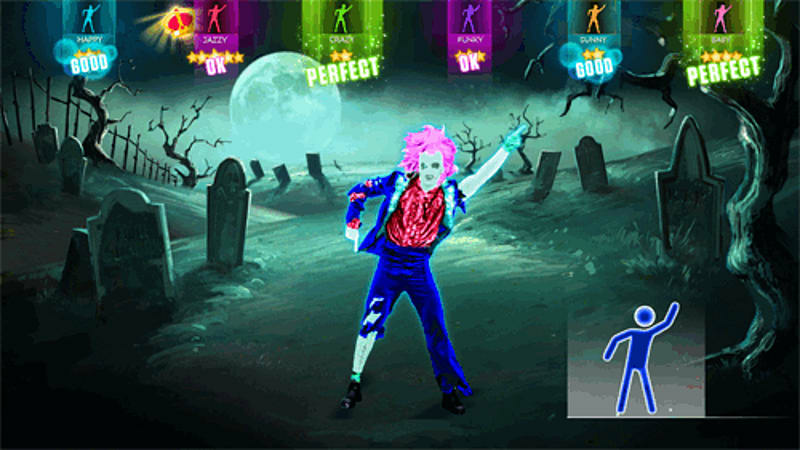 Just Dance 2014 features more than 40 new tracks, ranging from chart-topping Billboard hits to classic dance party tracks. Whether it’s pop, Hip-Hop, rock, R&B or funk, there is something for everyone. 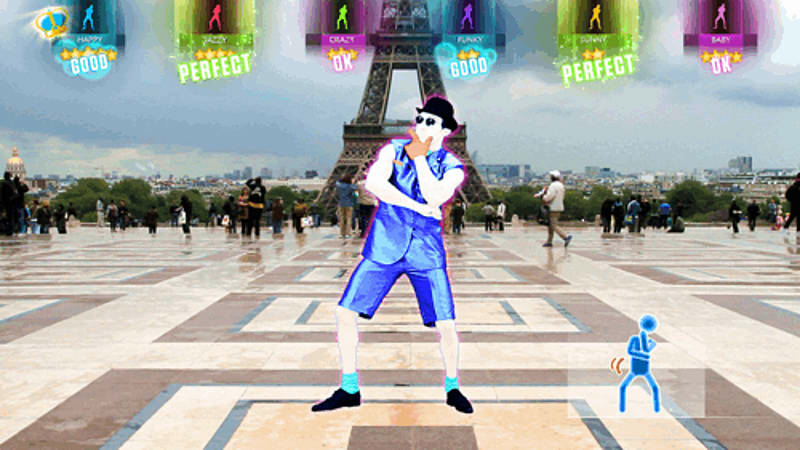 On top of the new beats that you'll be dancing to you'll find new modes to make Just Dance 2014 on Xbox One the most social of all Just Dances yet. With "World Dance Floor" you'll be able to join Just Dancers from all over the world and dance the night away together and share your dancing experiences with them. 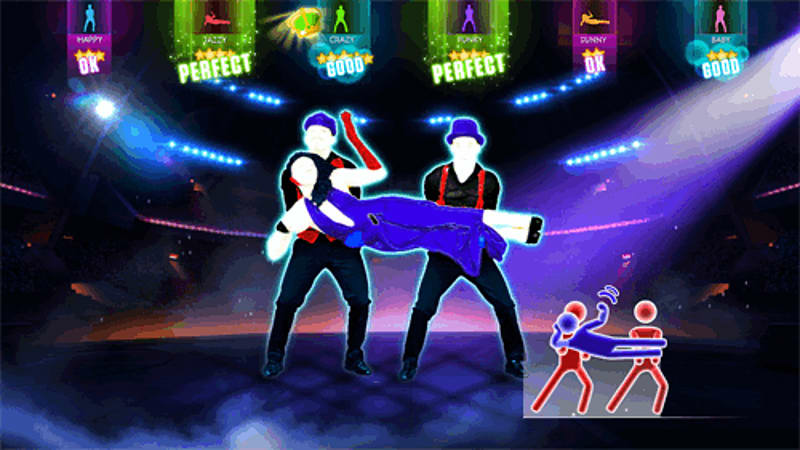 In On-Stage mode you can dance to your hearts content with back up dancers whilst singing away to your favourite songs in the impressive tracklist featured in Just Dance 2014. 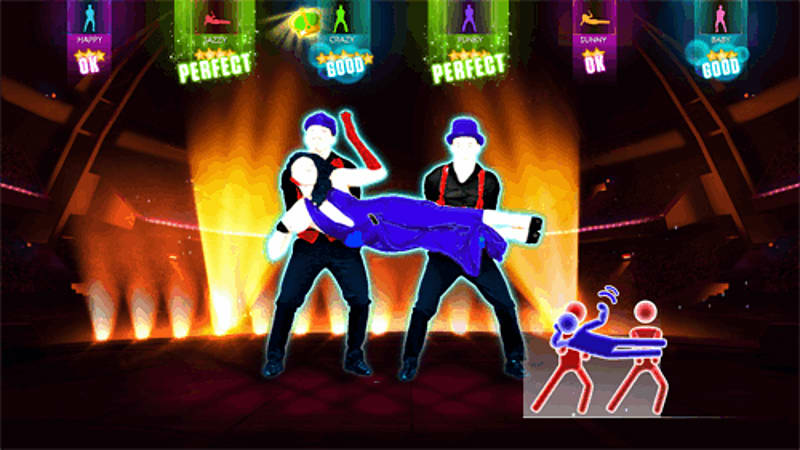 World Dance Floor - Just Dance’s first-ever online multiplayer mode. 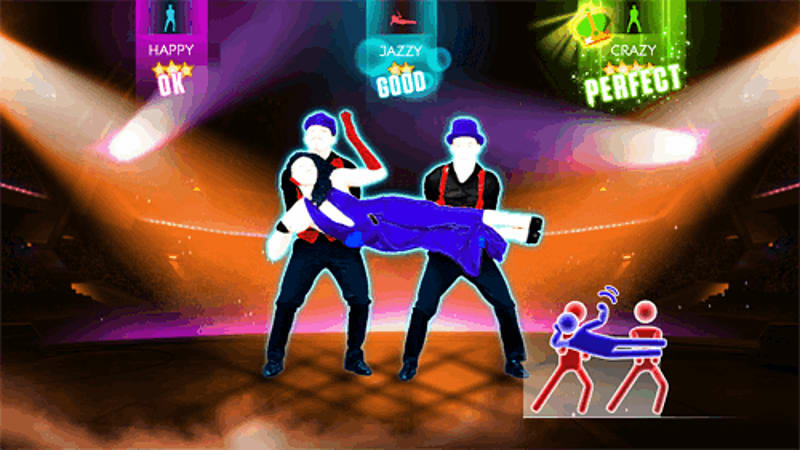 Players join a virtual crew – made up of real-life friends or other Just Dance fans – and compete based on different themes. Players can also track their standing on global leader boards, check out stats about other players around the world, and see community updates. 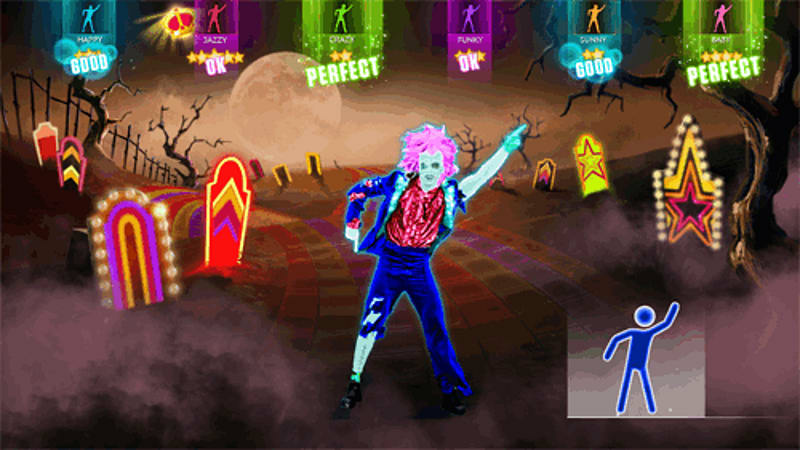 Stage Mode - lets players own the spotlight by dancing the “starring” role in a song, leading two back-up dancers and even singing along if they want.